La Spezia, Italy, 7 April 2018. 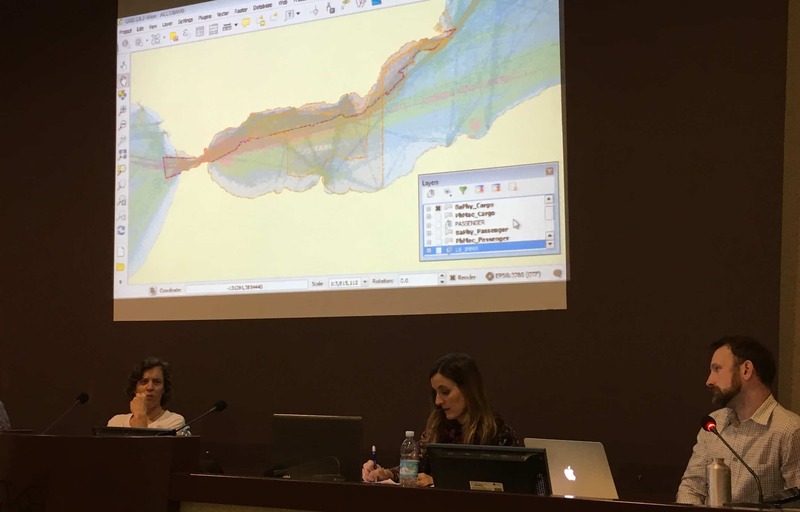 In the lead up to the European Cetacean Society conference (8-10 April), a one-day workshop, attended by more than 70 participants, has examined the implications of overlapping ship traffic maps and seismic survey concession blocks with identified important marine mammal areas, or IMMAs, in the Mediterranean Sea. 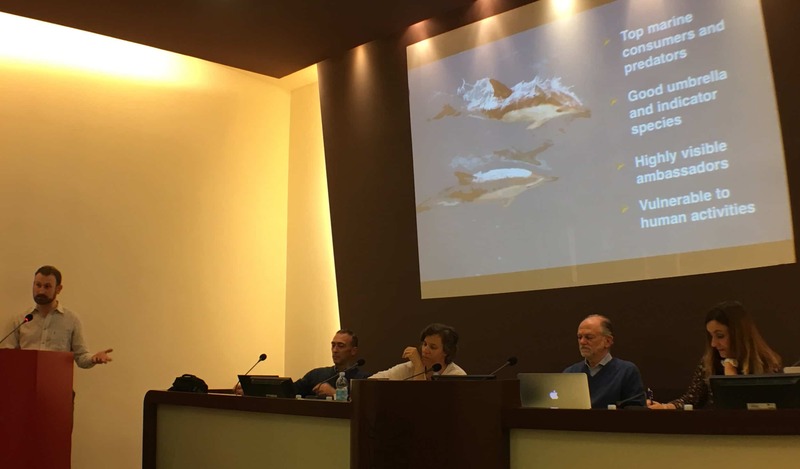 The workshop was undertaken as a joint initiative from the IUCN Marine Mammal Protected AreasTask Force and ACCOBAMS, the CMS Agreement on the Conservation of Cetaceans in the Black Sea, Mediterranean Sea and Contiguous Atlantic Area. 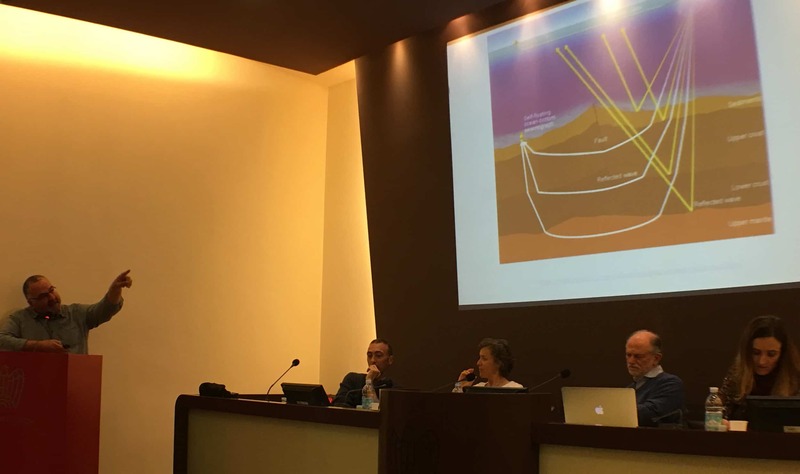 Workshop organizers recognized that this was a preliminary exercise, adopting as examples three case study areas with IMMAs — the Alborán Sea, the Northwest Mediterranean and the Strait of Sicily — and plotting the overlap with ship traffic (showing the potential for ship strikes) and seismic survey blocks (hinting at noise sources), both of which could place pressure on fin, sperm and Cuvier’s beaked whale habitat. A list of recommendations was compiled for ways in which IMMAs could be sent forward to policy makers to provide helpful direction and a scientifically robust layer for various species of whales, dolphins and other marine mammals that are frequently impacted by ship strikes and noise. Task Force members cautioned, however, that outside the IMMAs, there may be similar or indeed other problems and pressures on marine mammals. There must be attention to marine mammal conservation throughout the Mediterranean, but within IMMAs special attention should be placed. The recommendations will form the main part of a short report to be presented to the scientific committees of the International Whaling Commission (IWC) and ACCOBAMS, meeting in the coming months, for their consideration.  Please look here or more information about IMMAs and the IUCN Marine Mammal Protected Areas Task Force, and here for more information about ACCOBAMS, the Agreement on the Conservation of Cetaceans in the Black Sea, Mediterranean Sea and Contiguous Atlantic Area.